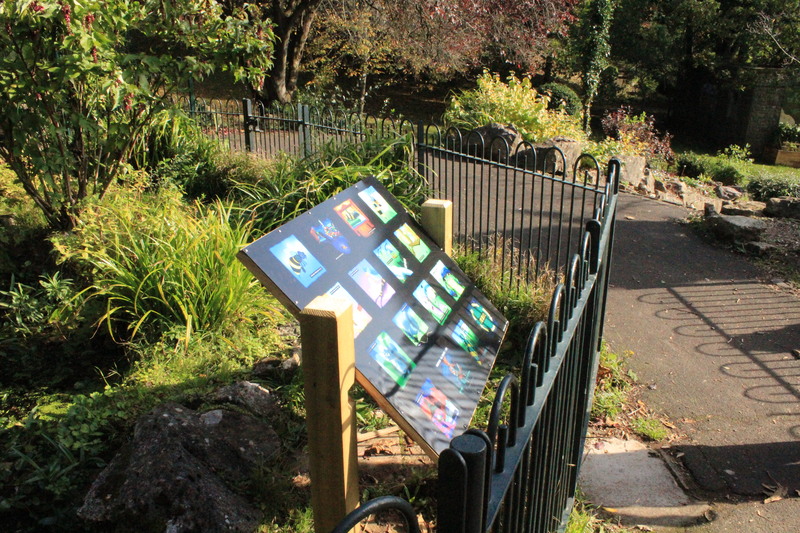 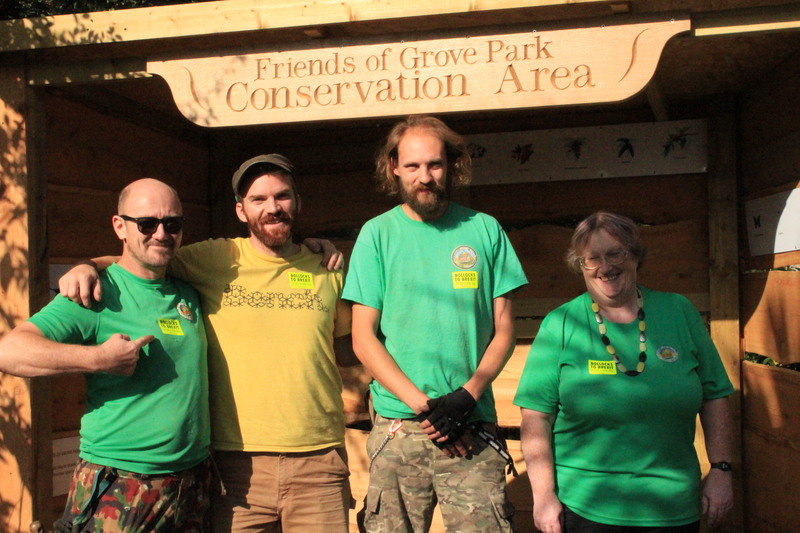 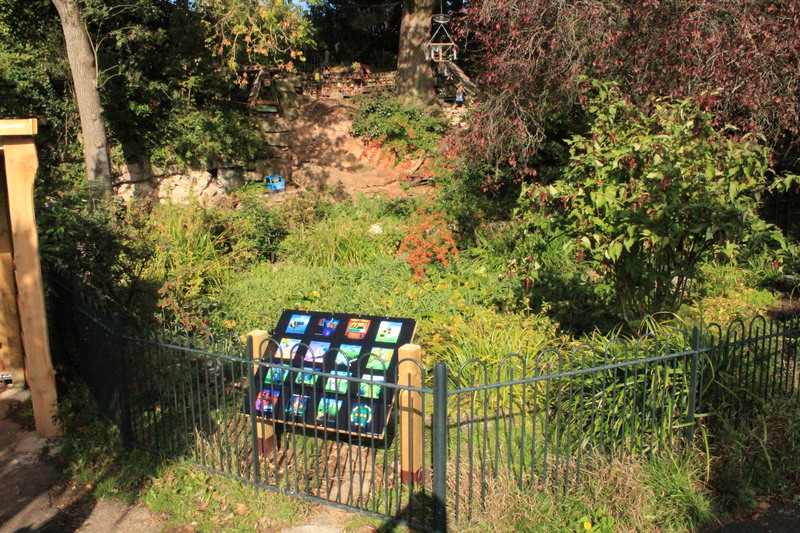 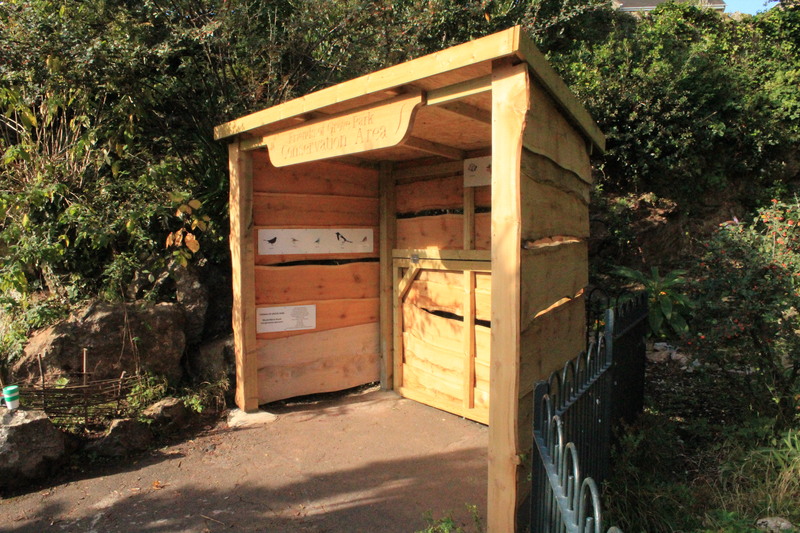 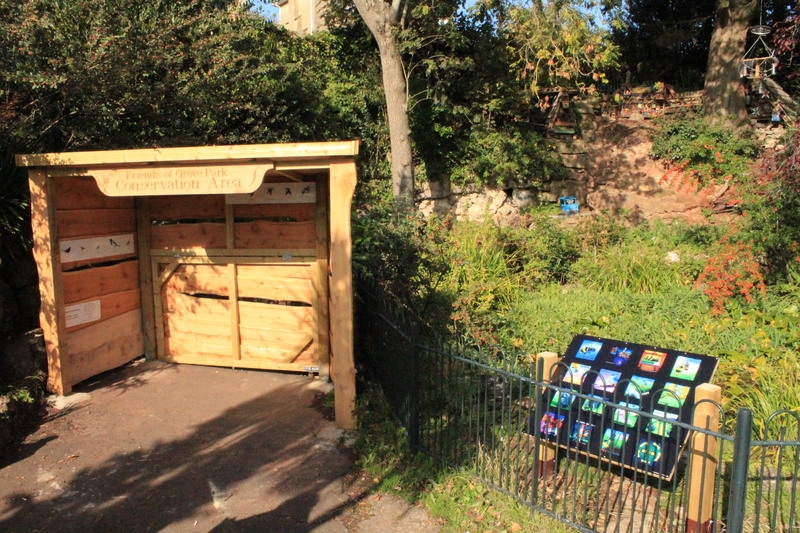 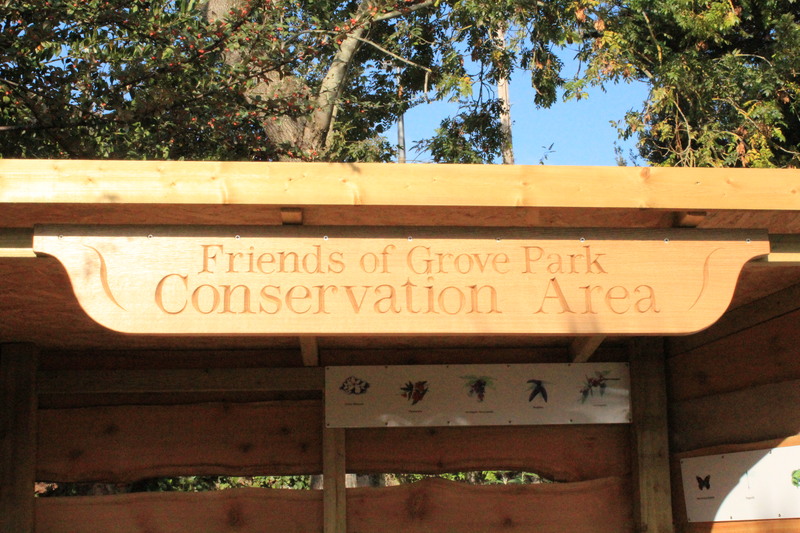 Earlier this year I’ve been commissioned by Friends of Grove Park in Weston-super-Mare to create some signage to highlight the work they’ve been doing in their conservation area. 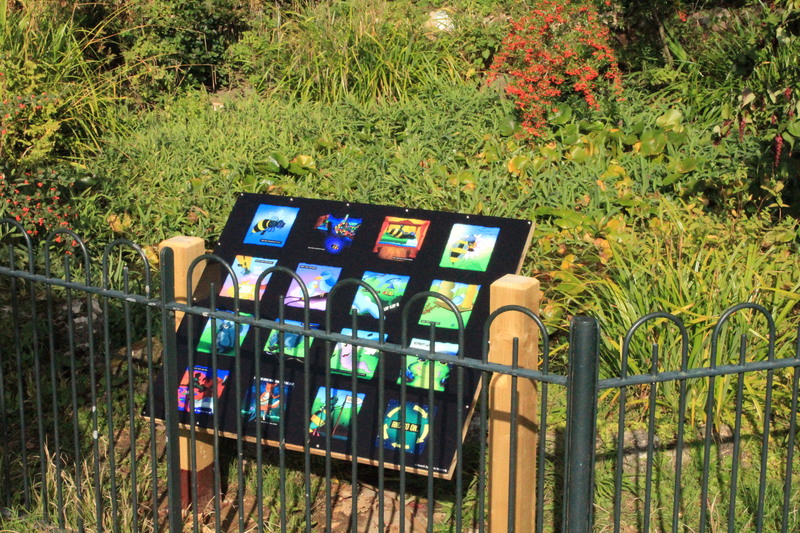 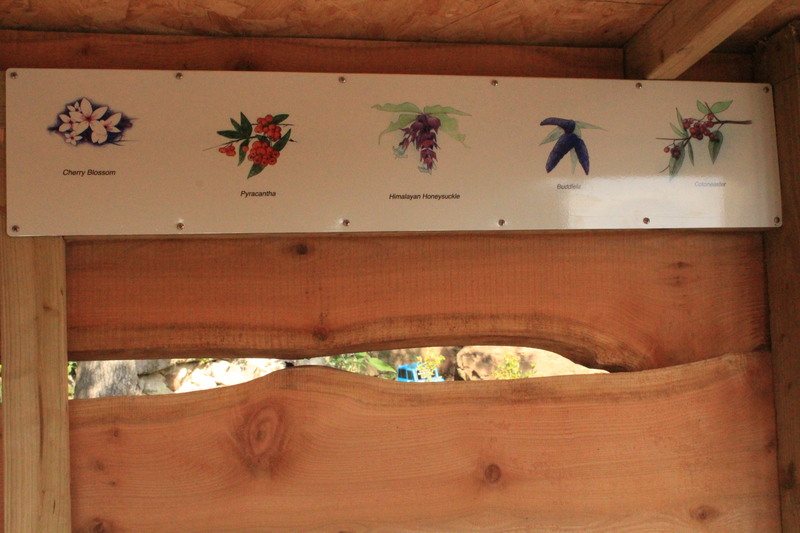 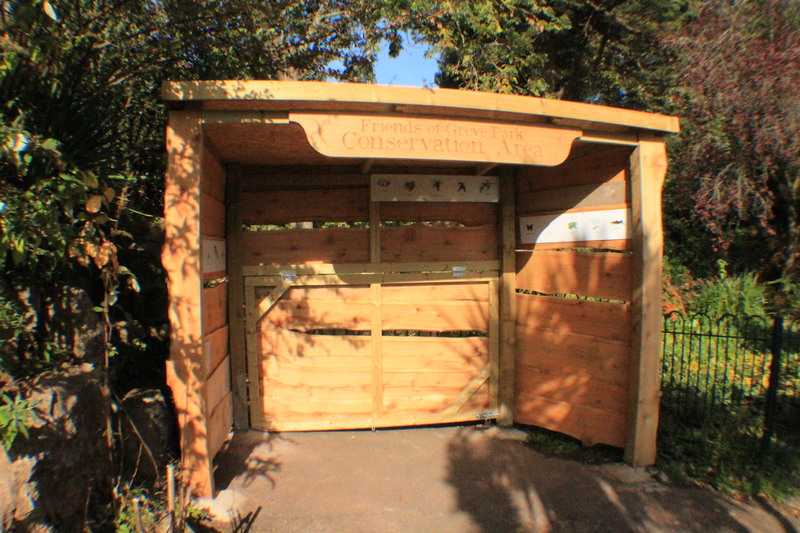 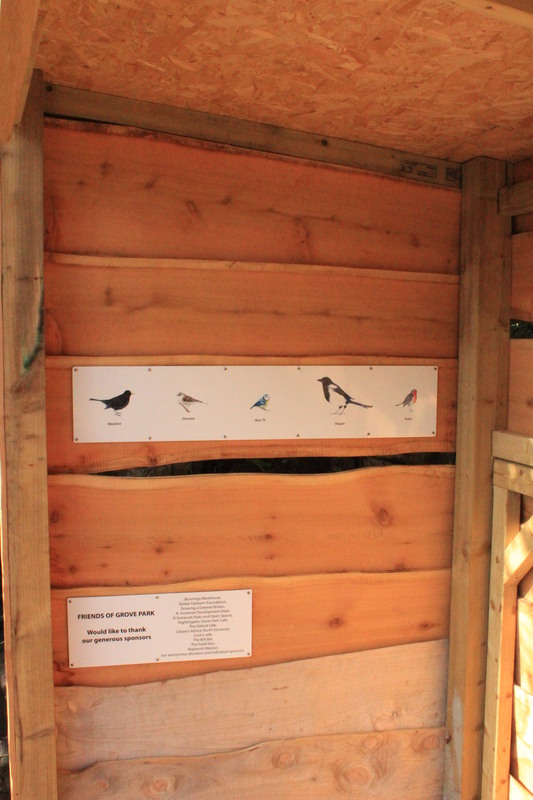 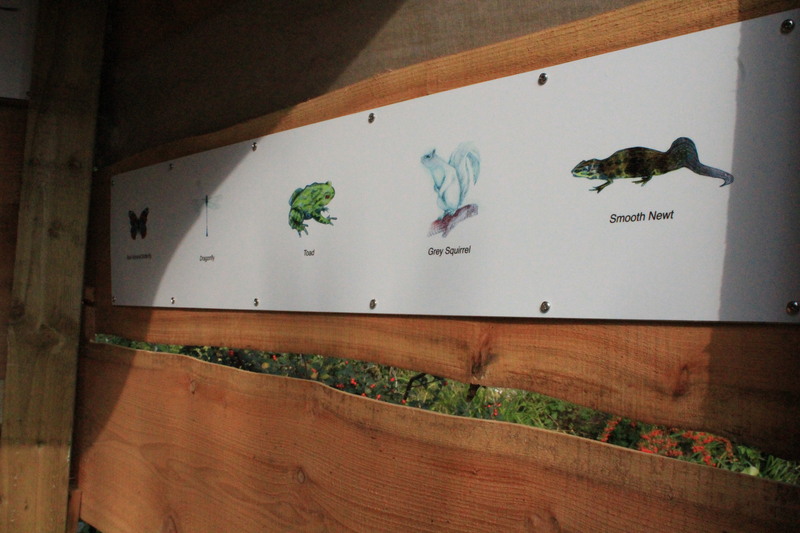 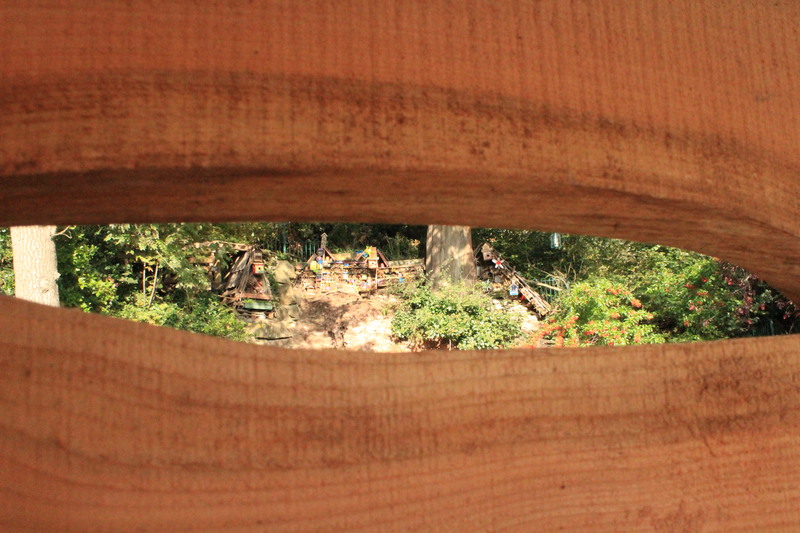 After a few meetings with some members of the group, we came up with a design for the piece : a bird hide to observe without disturbing the wildlife, a cartoon representation of the cycle of life inside the conservation area, some illustrations of actual species present in the park and a hand carved wooden sign. 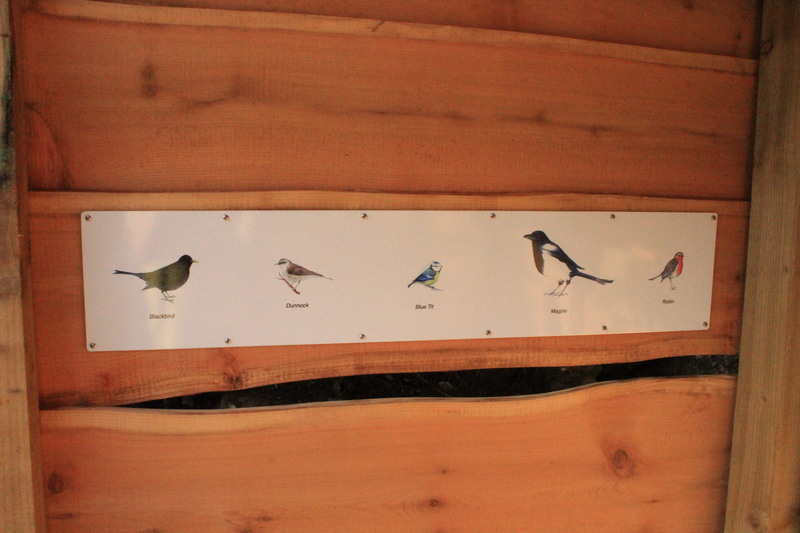 I’ve collaborated with Dan Bendel, wood carver and artist, and Corin Warlow, illustrator, for this project.